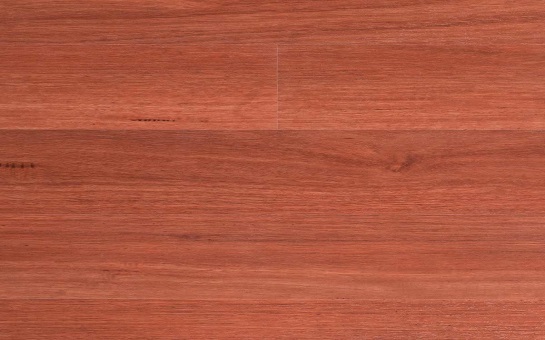 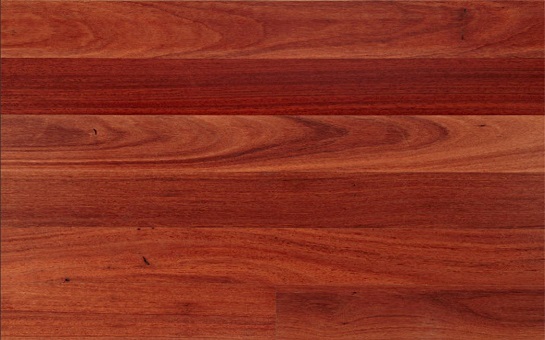 Red Mahogany displaying a range of deep red and pale pink hues. 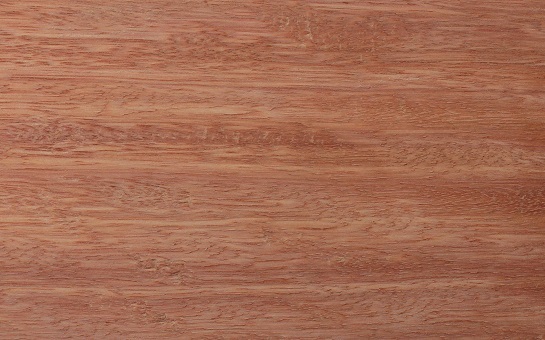 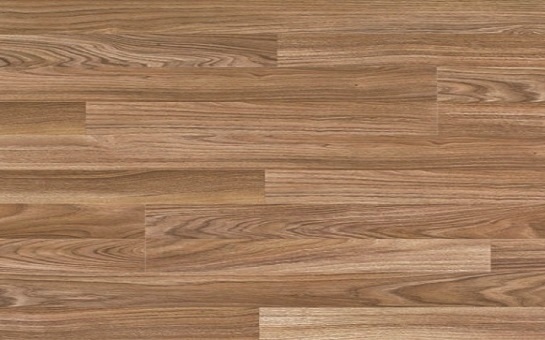 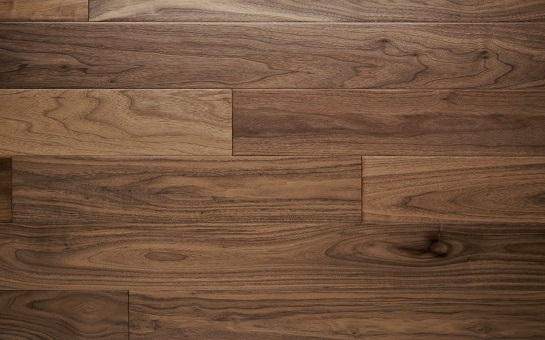 The grain is uniform and somewhat course and can be interlocked, producing a stunning figure. 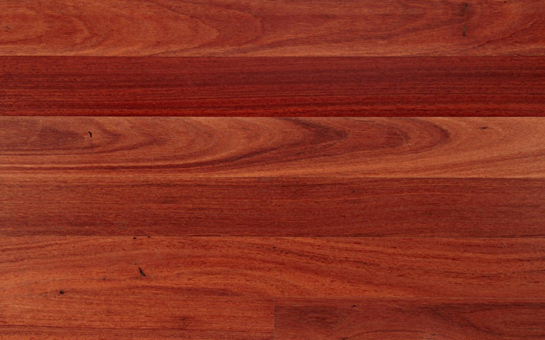 Generally the heartwood is a deep, rich red in colour but it may be lighter in younger material. 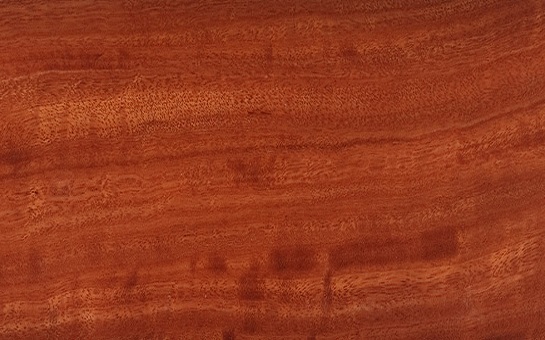 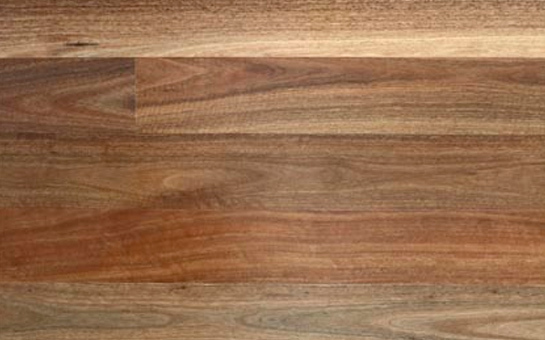 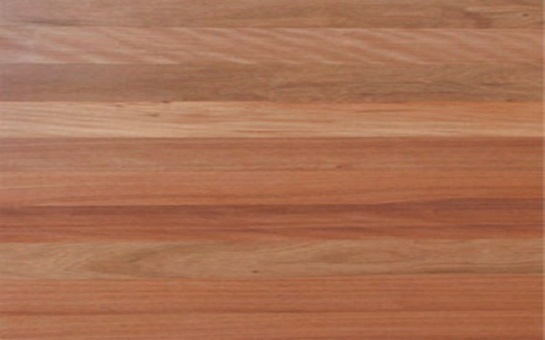 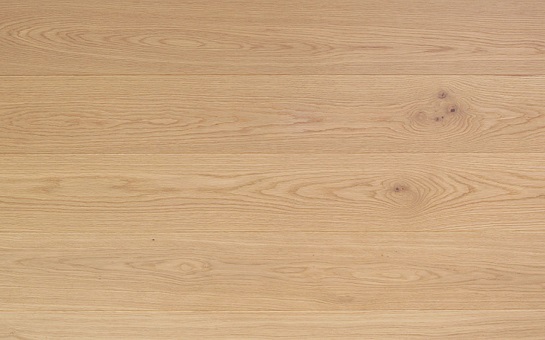 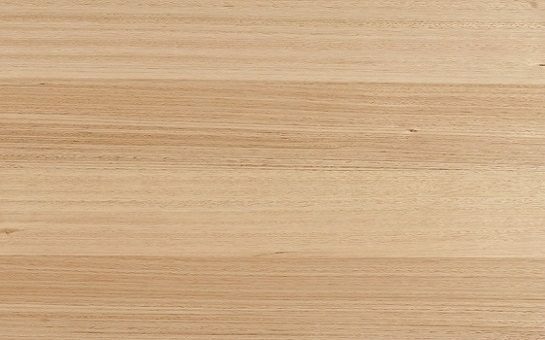 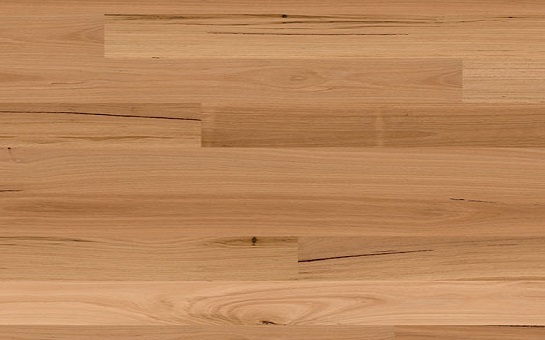 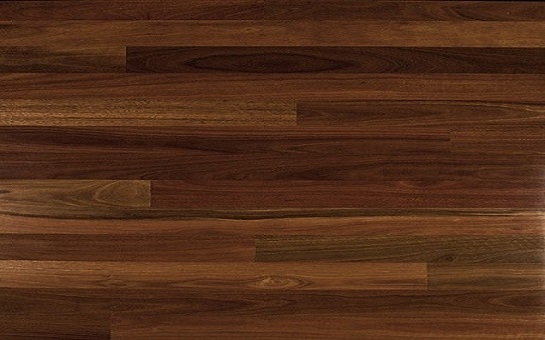 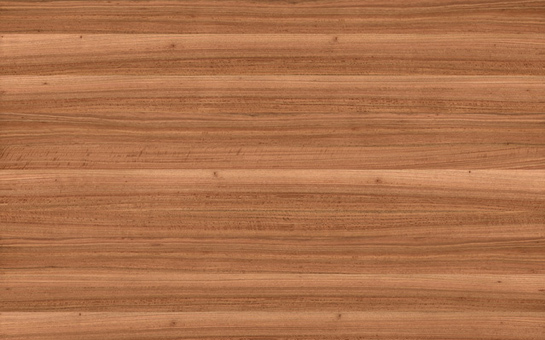 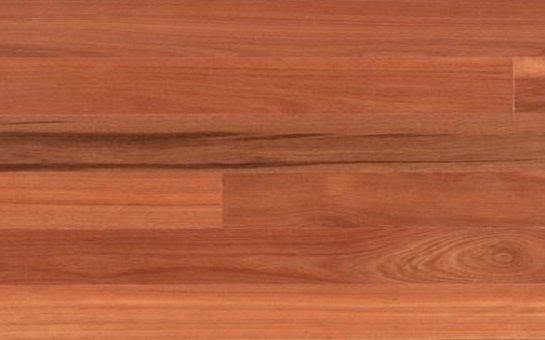 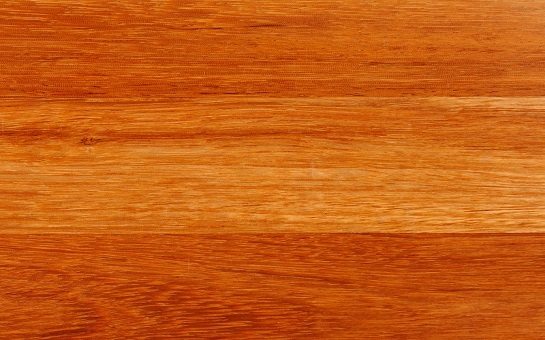 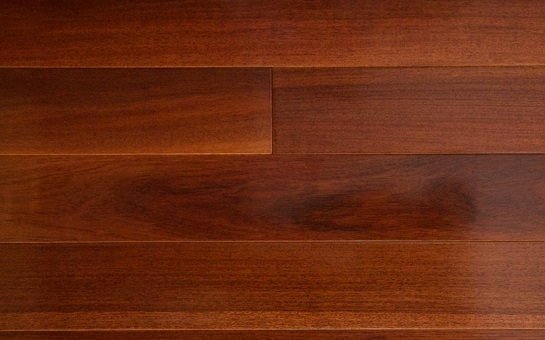 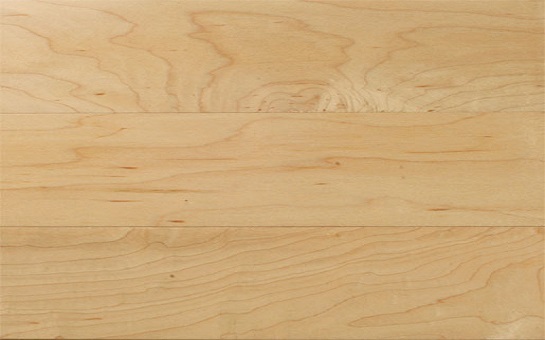 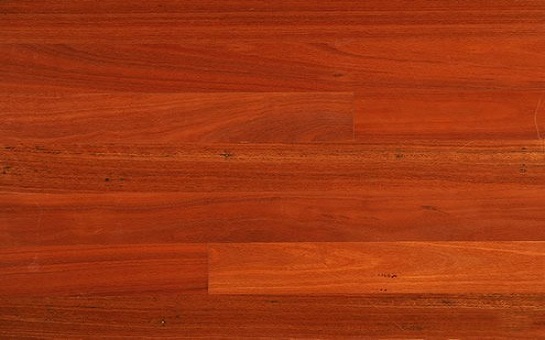 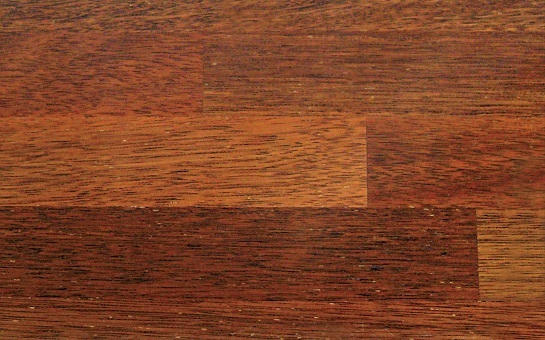 The timber’s sapwood is paler and clearly distinct from the heartwood. 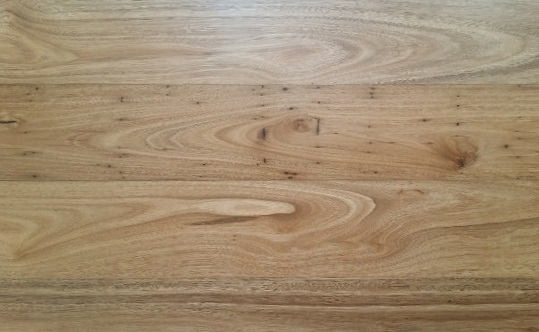 Tight gum veins, gum deposits and pinhole borer discolouration occasionally augment the appearance of the timber and pencil streak is common.